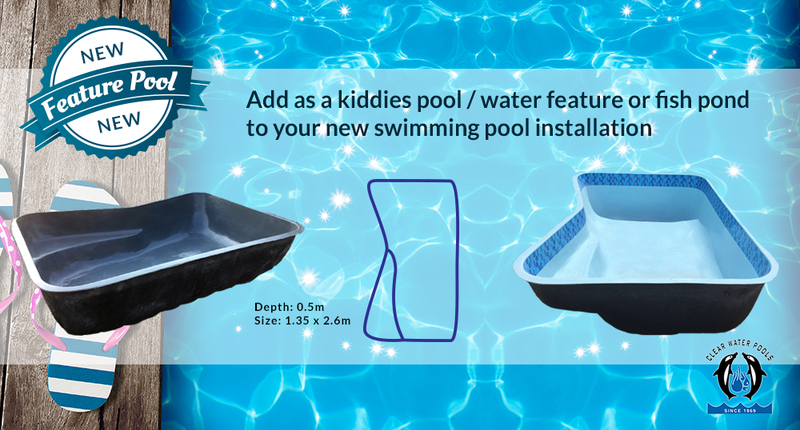 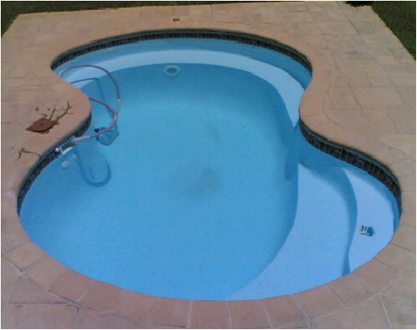 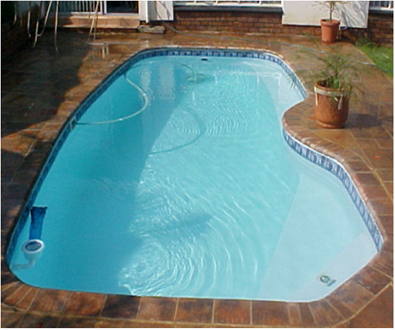 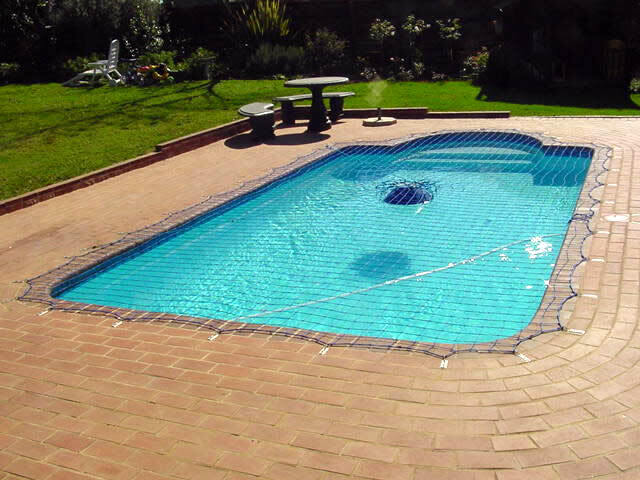 With well over 30 years experience in the design, manufacture and installation of top quality swimming pools, Clear Water Pools has developed an international reputation for its quality of swimming pools, as well as its commitment to its customers. 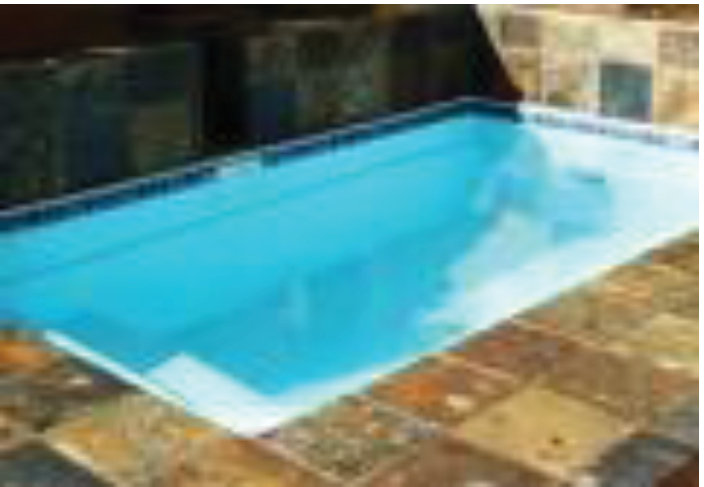 Clear Water Pools South Africa is proud to be the largest installer network in Africa, with over 40 installers and 3 specialist fiberglass factories country wide. 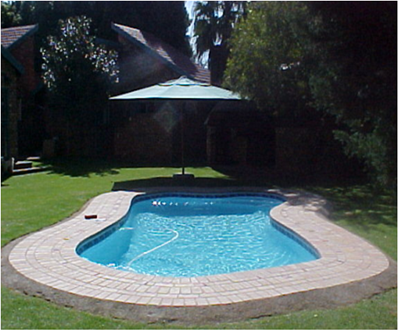 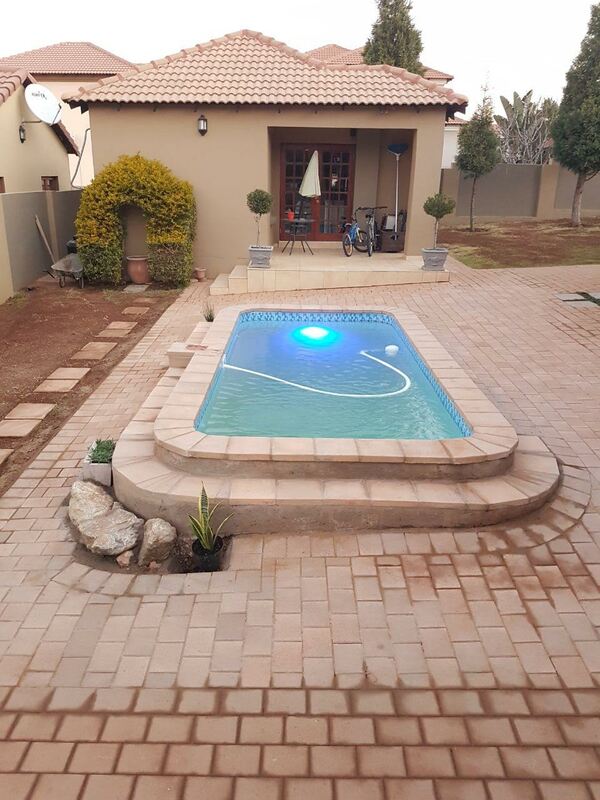 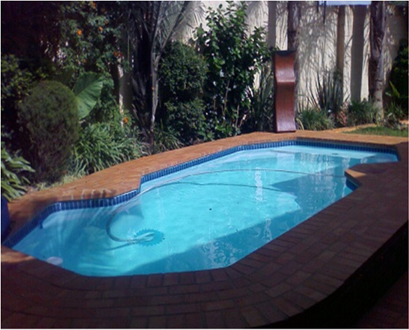 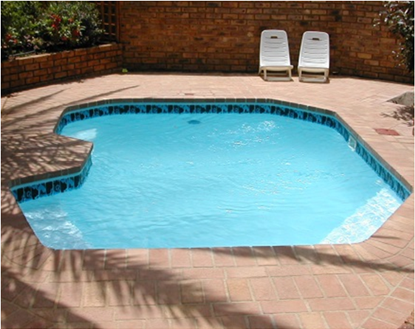 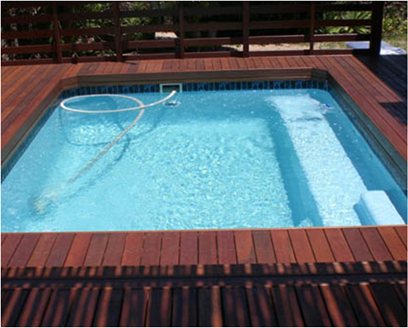 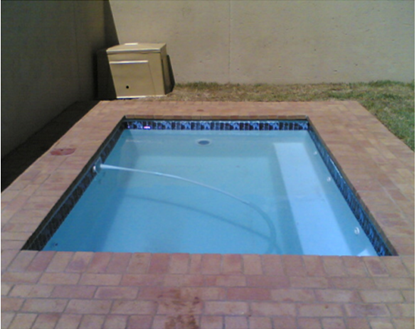 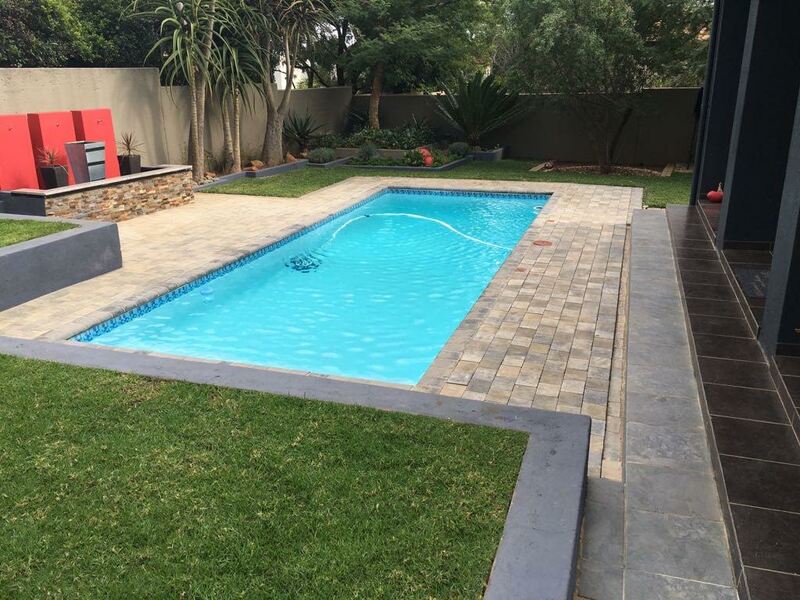 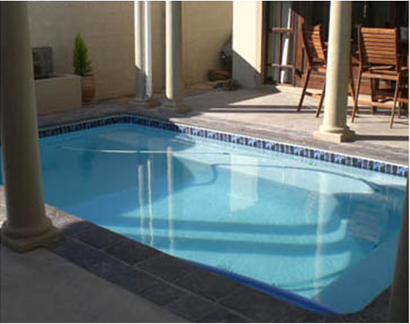 Since our establishment in 1969, Clear Water Pools South Africa have been part of the few industry pioneering companies, specialising in fiberglass swimming pools, designer gunite pools, fiberglass linings, renovations and spas. 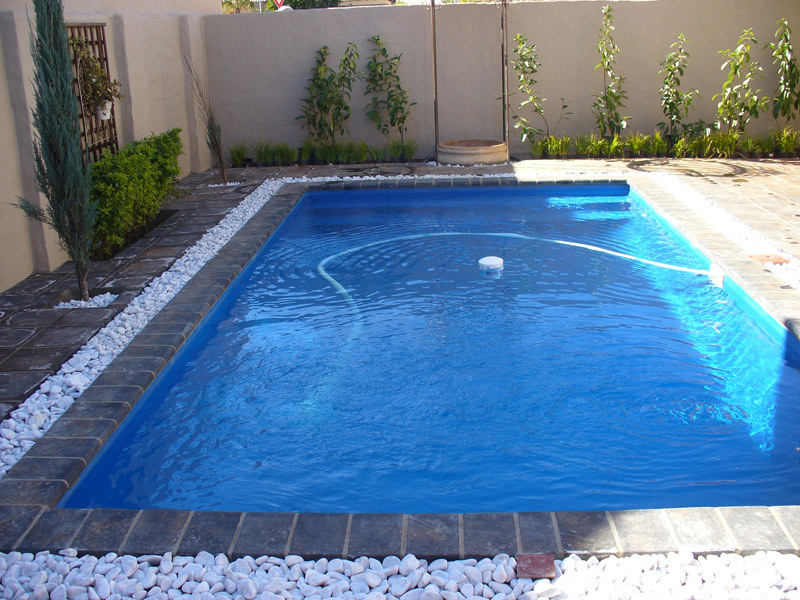 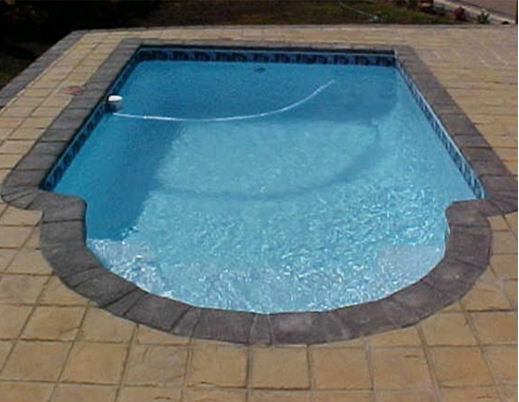 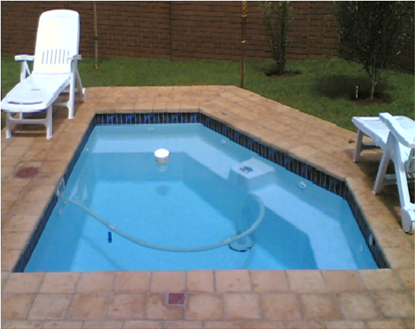 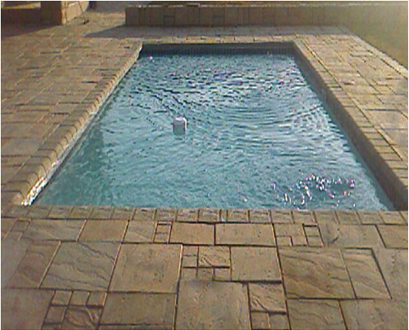 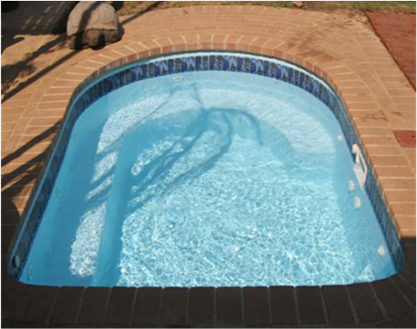 We have installed more than 30'000 pools, making us the leading swimming pool installer in South Africa.